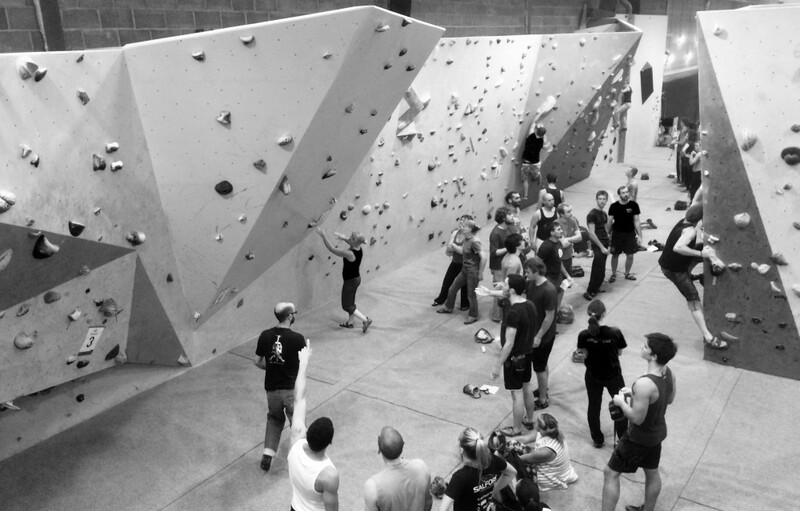 Why are people swapping the Gym for Indoor rock Climbing or Bouldering? 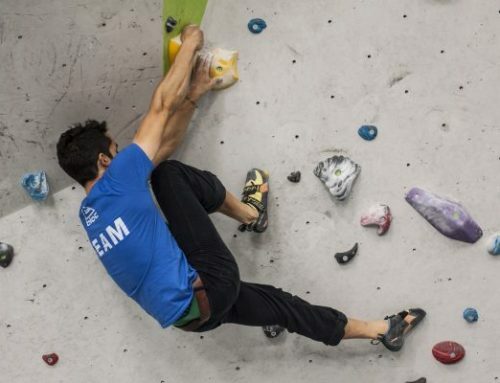 Over the last 10 years, indoor rock climbing, or more specifically indoor bouldering (rope-less climbing over a safety mat) has exploded onto the mainstream. Attached to this hype are people, lots and lots of people. 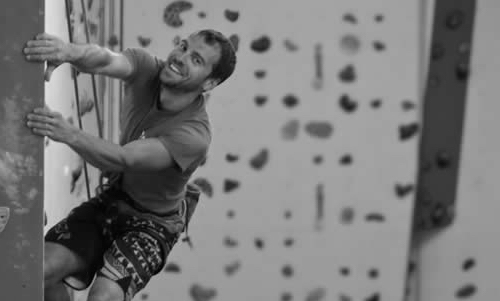 People of all ages, from all walks of life are joining climbing centres across the country, with many new centres being built to respond to the demand. 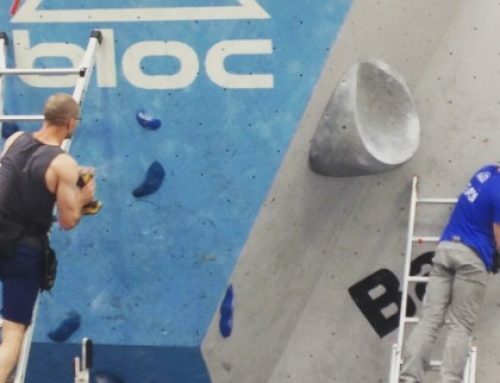 But what is it that has made climbing become so appealing to the general public? Modern society is increasingly wanting to maintain their health and fitness as best they can. Yet with life being fast paced, finding time to maintain friendships and close ties, along with staying active is becoming hard. Its important to try and to improve on both at the same time. The majority of your time in a climbing or bouldering wall is actually not spent climbing, but actually spent on the ground resting or planning your moves. And what are you doing while you are on the ground? You chat, and chat a lot! At is roots, climbing is a strange sport. No matter what level or grade you are climbing, everyone is trying their hardest and often failing more that completing. It is a sport and lifestyle where trying your best is truly the only request. The top climber on circuit and a climber on their first session can quiet easily be climbing alongside each other; each getting annoyed and exhilarated by their lack of strength and wanting to improve as fast as possible. This situation naturally leads people to talk.No matter the skill level, people are social creatures, and most likely will end up discussing the problems and try to help each other out. Climbing is social, But even though more time is spent chatting and help others that action, don’t let this fool you into thinking it’s all that easy! 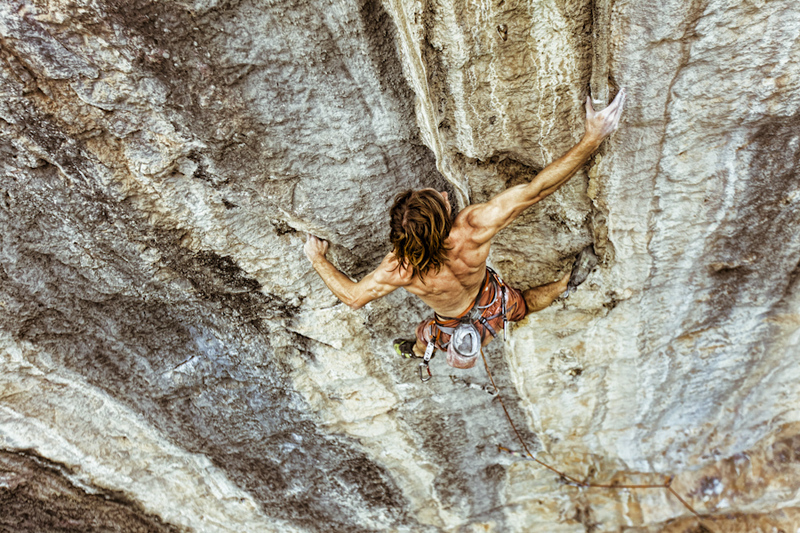 One of the biggest reasons to draw people into climbing is the style of its competitive nature. But unlike many other sports, climbing has managed to create, or perhaps by its very nature, a strong atmosphere of competition. It’s a sport where everyone is completing, but first and foremost against themselves. Often you can find yourself getting wound up by trying your hardest climb or boulder problem, only to have someone walk in front of you and complete your problem with ease. This is not met with annoyance or shame, but of indifference. You know that climb did not matter to them, only to yourself. Even the hardest climbers have their hardest climbs, and are likely to attempt and fail at it, just like you and me. More often than not when a ’stronger’ climber does complete a ‘project’ of yours. Almost often immediately the question, “do you need any help with this?” is followed once they have reach the ground again. Most people want to give you help and hand over their secrets of the climb. You see, the thing with climbing is that although strength and agility is a factor, technique plays the largest part. Due to technique being a skill acquired through practise and time, people always seem happy (or proud) to show others these skills, and what they used to make the whole climb a little easier. 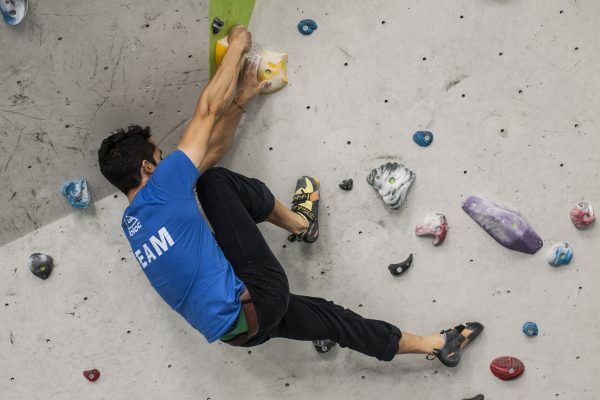 Those who love to compete and only relay on themselves will love the sport of climbing. No excuses can be made for your failure (although plenty are put forward of course!) other than you own mistakes or lack of skill. Just like a workout, so much is gained when you put maximum effort in on every climb. 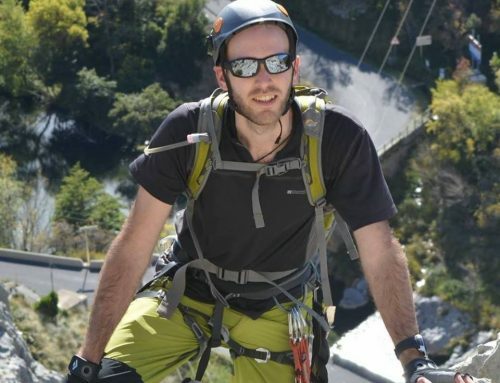 However fun climbing is on your own is, and while competing against yourself is the essence of all climbing, it is still hugely fun to climb in a friendly team. Often is the case is that you end up pushing each other as hard as you would yourself. This works best when most of the groups are around the same level, or with perhaps 1 or 2 slightly more experienced climbers that can relay good advice. 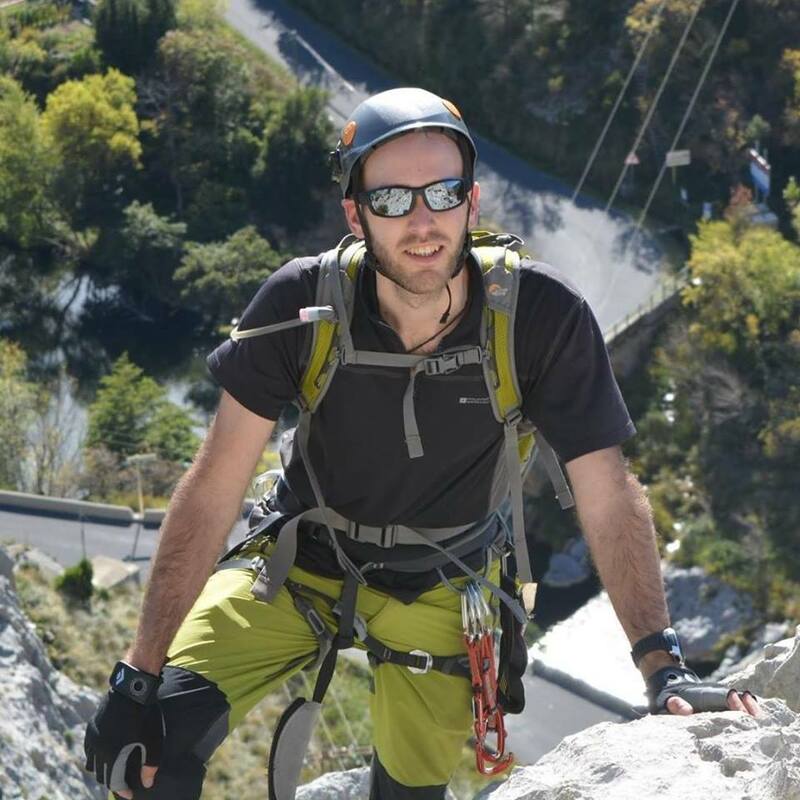 Group climbing can and will certainly drive most people forward in relation to effort and improvement, as long as it does not replace the desire to challenge yourself and improve week on week. Unlike the gym, where increase in performance is measured in reps or weight, climbing is very hard to measure. 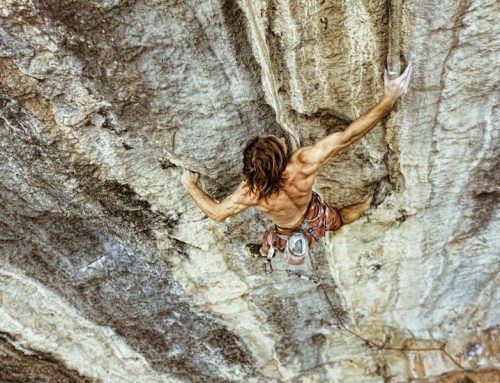 Along with “grades” often being subjective and cause for (friendly) heated discussions, climbing problems are set and designed differently each time. Problem setting is more of an art than a prescribed formula. With that comes creativity, and often randomness. Climbs can be suited to the tall, the short, ones with large hands, to the flexible and so on. Although there are grades, and that can certainly give you a target and an ability to see an increase in performance, your own sense of improvement should be relied heavily on your interpretation. A climbing centre can change the difficulty within the grades, but only know in your heart if you are getting better or worse. The climbs are moved, changed and reset throughout regularly. No decent, modern and busy climbing centre would have the same climbing holds (the things you climb on) in the same place after a year or even 6 months. This means that the climbs are always changing. 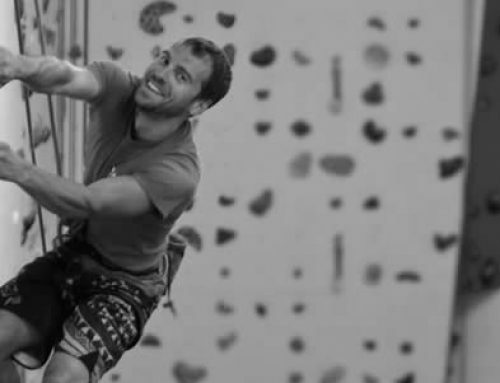 Different styles and strengths are required for each one, so working on technique early on in a climbing career is a must, and is a refreshing change from seeing the same set of weights in the gym. There is just something about climbing that just feels right. As a species we have roots in climbing, and our previous ancestry species have always climbed (have you ever seen a jumping ape?). When you climb, even at the very beginning, something seems to click, and you simply cannot get enough of it. Modern life has taught us many bad habits. Perhaps you come to climbing with fear, or a lack balance or body awareness. Climbing is there to change those habits, to re-establish that balance and coordination, and make you feel like a child playing in the park once again.